Participants at a networking dinner got a better understanding of new Labour Party leader Jeremy Corbyn’s Standing To Deliver 10-point plan, and an opportunity to interact with different chapters within the Momentum movement of his supporters. 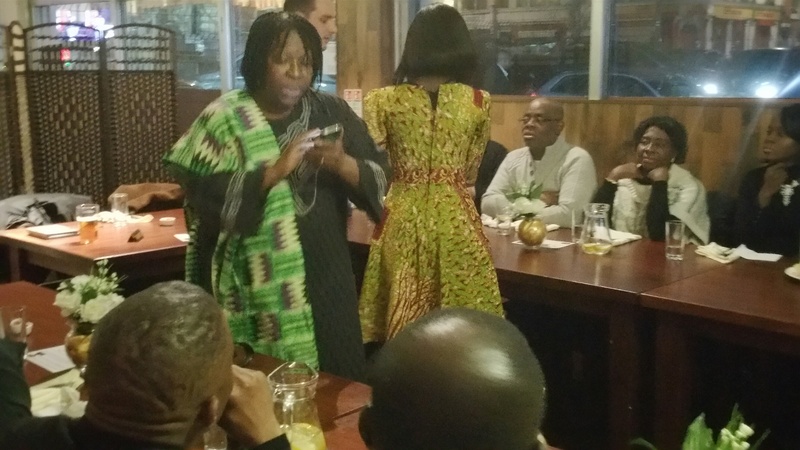 In addition to highlighting Corbyn’s vision for a fairer society, the event on Saturday, organised by Africans For Momentum (AFM), also known as Africans For Jeremy Corbyn Values, included a global Africa quiz and a fundraiser at Timber Gardens restaurant at Croydon, south London, which served a range of Ghanaian dishes. It was attended by a cross section of individuals and groups, from inside and outside the Labour Party. They included community leaders, politicians, key trade union representatives, including Kwasi Agyemang Prempeh, a member of the ruling executive of Unite, Britain's biggest union, professionals, charity workers, business people, and supporters of Fairtrade, Momentum Black ConneXions, Ealing Momentum and Momentum Disabled People’s Caucus. 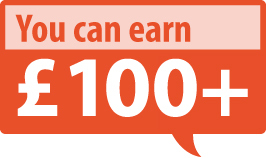 “We want growth, not austerity, decent homes and education, and a strong, publicly-owned NHS. This is about justice, and not about being hard-left,” said AFM chair and former Harrow Mayor Nana Asante. Participants included former leader of Labour Party’s Black Sections and the Anti-Racist Alliance Marc Wadsworth. “The new kind of politics is about justice for all, not just the one percent,” added AFM secretary Awula Serwah. AFM is an African-led pan-London organisation formed in December 2015. Its events are open to non-Africans, particularly those who share the vision and type of social justice advocated by Corbyn.